Western Europe’s biggest oil producer Norway has no plans to cut crude production, according to the country's Ministry of Petroleum and Energy. The measures would have no effect on the crude market, as the country doesn’t produce enough oil. 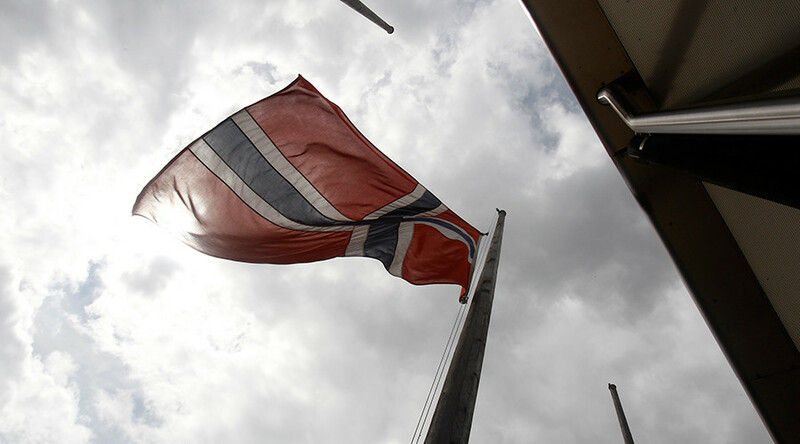 “Norway is not aiming to take steps towards output regulation,” a ministry official told the country's largest business newspaper Dagens Næringsliv. The last time Oslo considered cutting output was in 1998, when oil price plunged to $10 per barrel. The price of Brent crude surged eight percent up to $35 a barrel on Thursday after Russian Energy Minister Aleksandr Novak said Moscow is open for talks with members of the Organization of the Petroleum Exporting Countries (OPEC) to coordinate oil output policy. Saudi Arabia says OPEC has no meeting planned with Russia. Earlier this year the analysis published by Dagens Næringsliv showed Norway could lose two-thirds of its estimated oil wealth if crude prices stay at current low levels. Brent crude was trading at $33.66 per barrel, and US benchmark West Texas Intermediate stood at $34.43 as of 9:30am GMT Friday.